"A buyer sent funds to me but they aren't appearing in the transactions list." "I can't get transactions to appear in my OpenBazaar wallet after I restored my node." "I reloaded my wallet transactions and the transactions show negative (really large) confirmations. That can't be right!" We're heard reports from users on the receiving end of a cryptocurrency transaction which describe missing transaction or transactions which do not appear as expected in the wallet UI. We've addressed some problems we've found with synchronizing transactions in the wallet on our v2.2.4 release but realize that some cases may still be hanging and have some suggestions for how to get your prior transactions unstuck. NOTE: This problem only affects the SPV wallets for BTC and BCH. First, ensure that you're running the latest version of OpenBazaar. We often release fixes for past bugs and it's always best to be running the latest version. 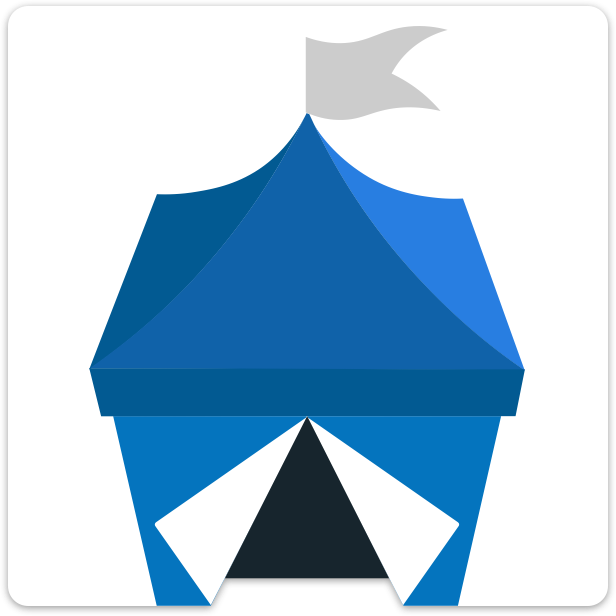 Then, check the current height of your local wallet by opening OpenBazaar, clicking the top-right menu, opening Settings, clicking Advanced on the left submenu, scroll down until you see "Show Block Data" and click on that button. The displayed block height should match the current blockheight indicated by your currency's blockchain explorer. If these numbers are not the same or off by more than one or two, then you may be missing some recently broadcast transactions intended for your wallet. There are two simple ways you can force your node to update its local wallet's state and should be followed in this order. 2. In the top-right menu, go to Settings. Click Advanced on the left. 3. Scroll down and click "Reload Transactions" when you see it in the list of options. This process will reload all transactions since the wallet was created. You can verify that your wallet has loaded your transaction by clicking "Show Block Data" next to the reload button. If the block height is higher than the block of your transaction, return to the wallet view and check to see if the transaction is presented correctly. 2. In the data directory, remove (or rename) the "headers.bin" file. This is the cached database and will be recreated when you restart the application. 3. Start OpenBazaar and walk away. The wallet will begin reloading all the transactions since the date the wallet was originally created. If you started your OpenBazaar node a long time in the past, this could take several days. You may track the progress of this reload by clicking on "Show Block Data" as described above. Once the block height is higher than the block of your transaction, return to the wallet view and check to see if the transaction is presented correctly.